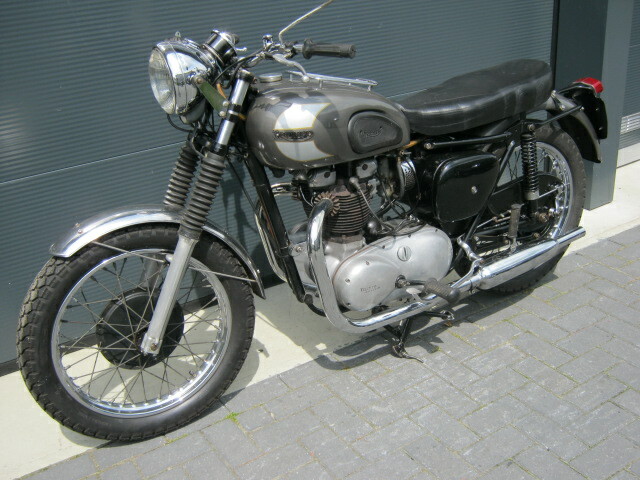 Not original, but well running and -riding. 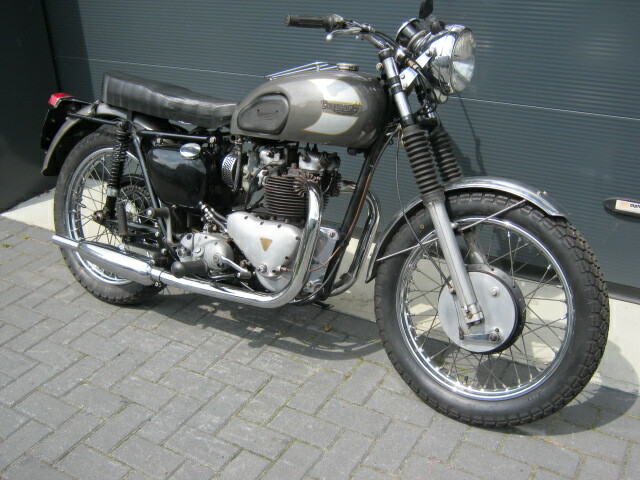 Triumph 5T with matching numbers and a Dutch registration. Nice base for a special project or to make original again, or just ride it as it is.